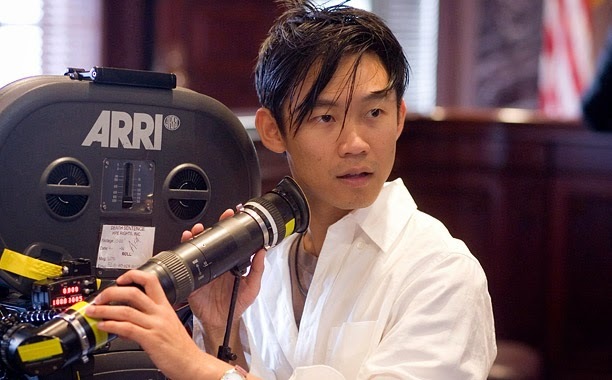 With Fast & Furious 7 showing that James Wan, previously considered the go to horror director, had what it takes to handle large scale action, another larger than life potential franchise is on his horizon with Warner Bros. announcing that the rumours were true, and he will indeed be taking the helm of 2018’s Aquaman, with Jason Momoa taking on the role of DC Comics sea dwelling super hero. An icon for over 70 years, Aquaman is the King of the Seven Seas. This reluctant ruler of Atlantis, caught between a surface world constantly ravaging the sea and Atlanteans looking to lash out in revolt, is committed to protecting the entire globe. With the character making an appearance in next year’s Batman v Superman: Dawn of Justice, and almost certainly filling the ranks of 2017’s Justice League movie, there is certainly enough time for Warner Bros. to build the character up before his solo movie, something that is definitely needed for main stream audiences, and even some avid comic book readers, who know next to nothing about the character who has had to battle some really negative press in his long history, considered for as something of a joke until only recently. Finding an audience Aquaman could prove to be something of a battle for Warner Bros., but with Wan at the helm, I think it at least has a fighting chance now. Aquaman is set for release 27th July 2018.